The 2018 NFL season was a disappointing season for the Pittsburgh Steelers, to say the least. Actually, the last handful of seasons have all ended well short of expectations. Even though the Steelers have been blessed for a number of years with some of the best skill position players in the league, they have zero titles to show for it. The excuses have been plentiful; ranging from injuries, suspensions, holdouts, etc. 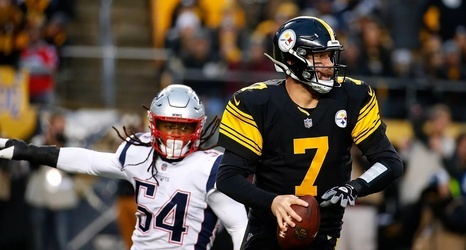 Through all the underachieving seasons there have been two constant concerns breathing down the Steelers neck, Father Time and the New England Patriots. The Patriots are like a masked killer in any slasher flick, and the Steelers have represented the libido crazed teenagers.